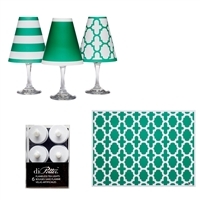 Set of 6 white wine glass shades, 24 paper placemats and 6 battery operated tea lights. 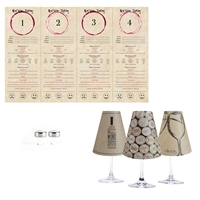 Set of 6 white wine glass shades, 24 paper placemats and 2 wine stoppers. 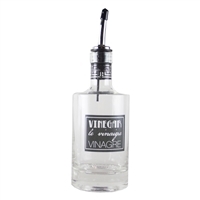 Set of 6 white wine shades, fondue forks and battery operated tea lights. 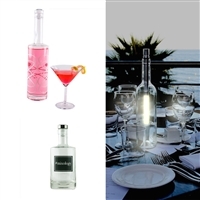 Set includes scroll bottle with crystal top, white bottle light and mixology bottle with a silver coated top by di Potter. Shop these sale items now.